New Paypal Checkout Page for Standards PP accounts...anyone seen this? Anyone else but me seen this??? 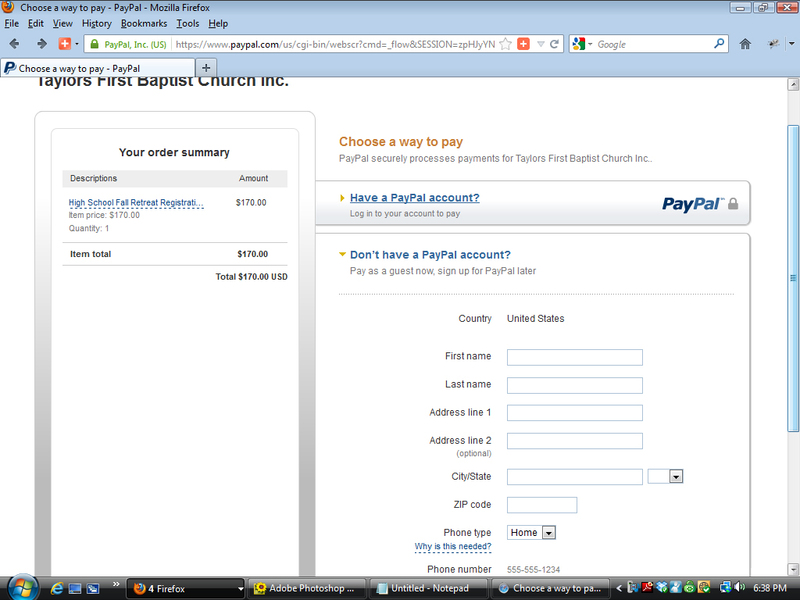 To my knowledge, guest checkout option with Paypal is only available for up to 15 CC transactions. After that point, you will need to sign-up your CC with paypal. I'm not certainly sure about this so I could be wrong.